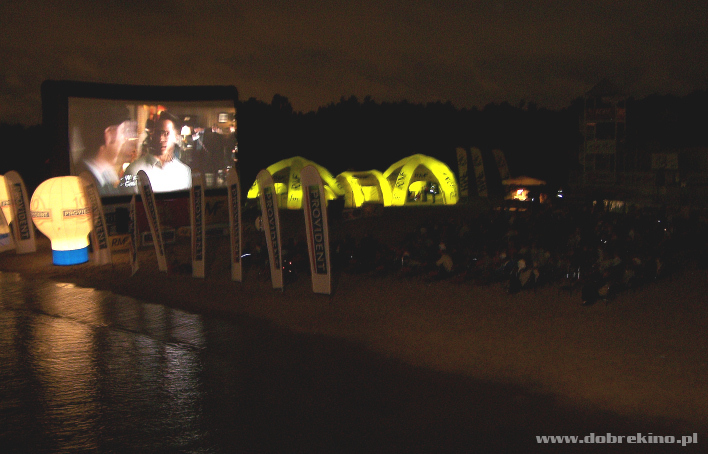 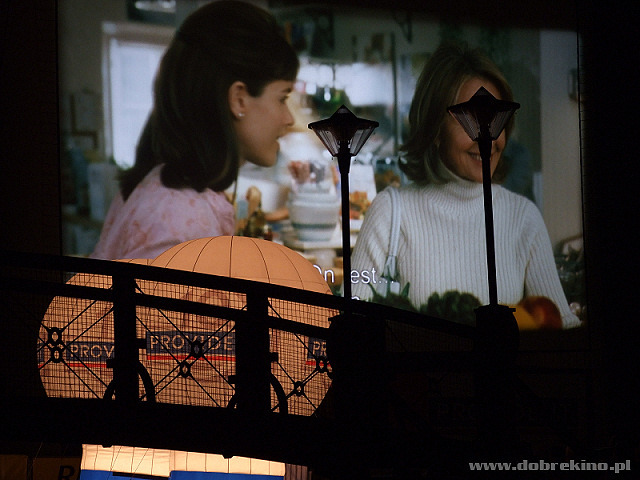 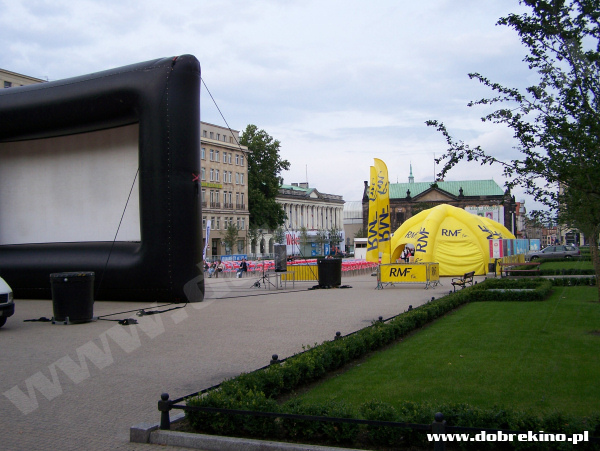 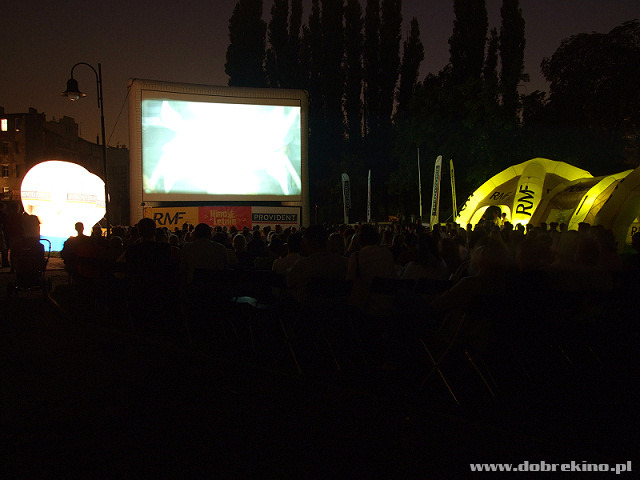 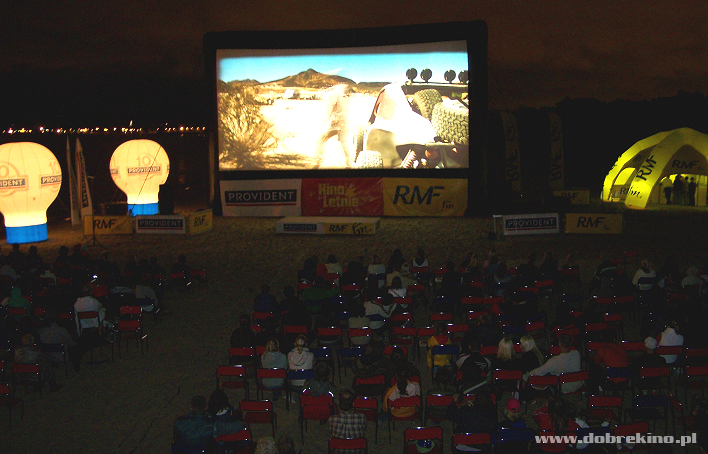 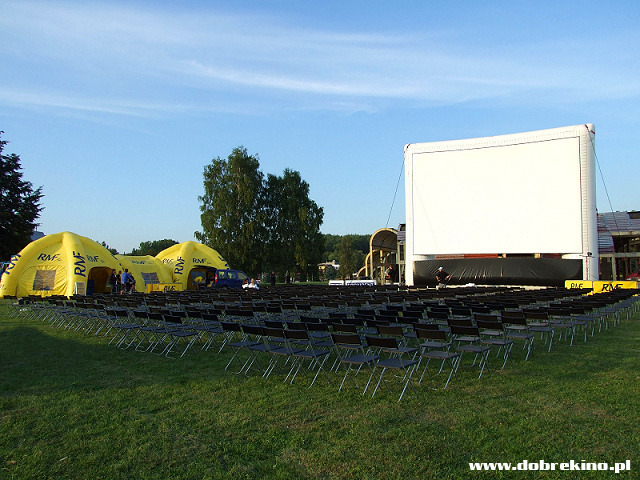 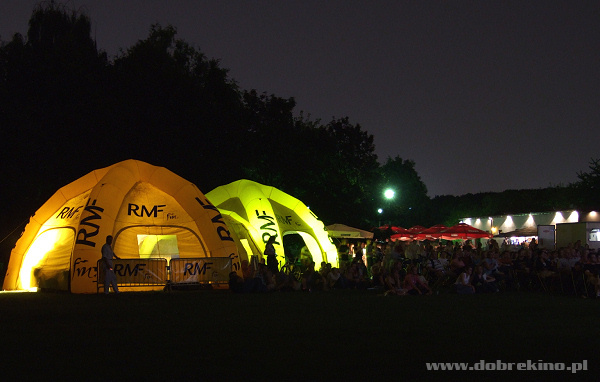 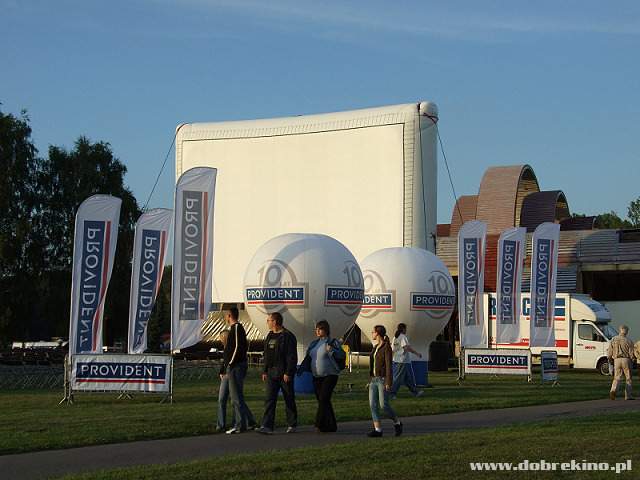 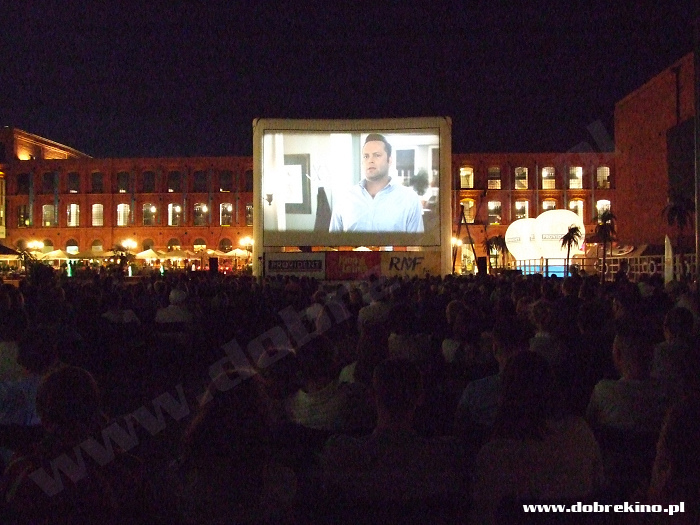 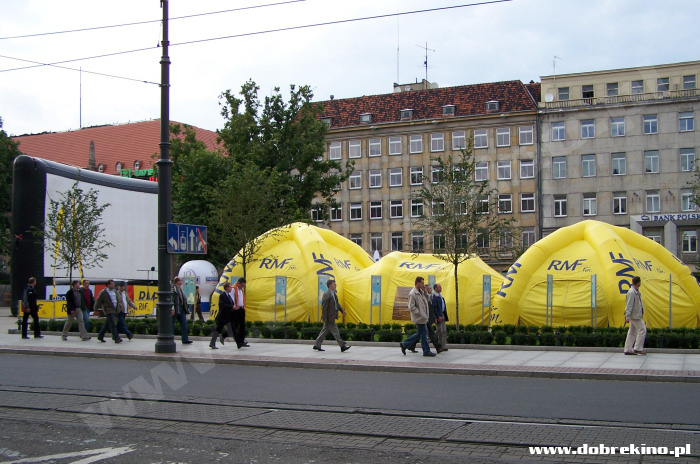 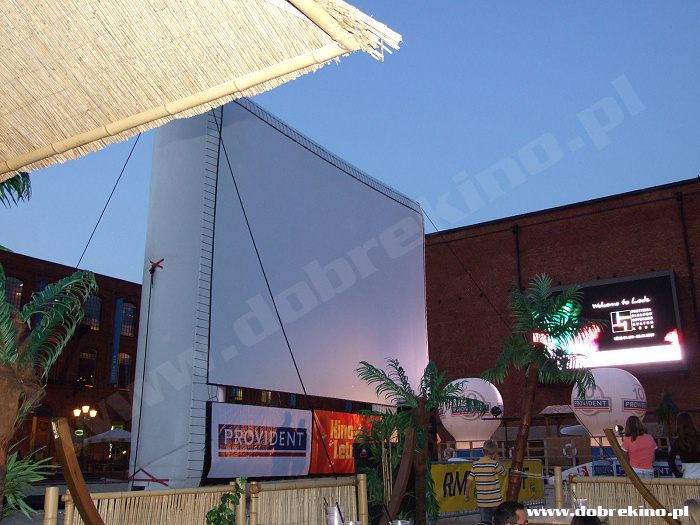 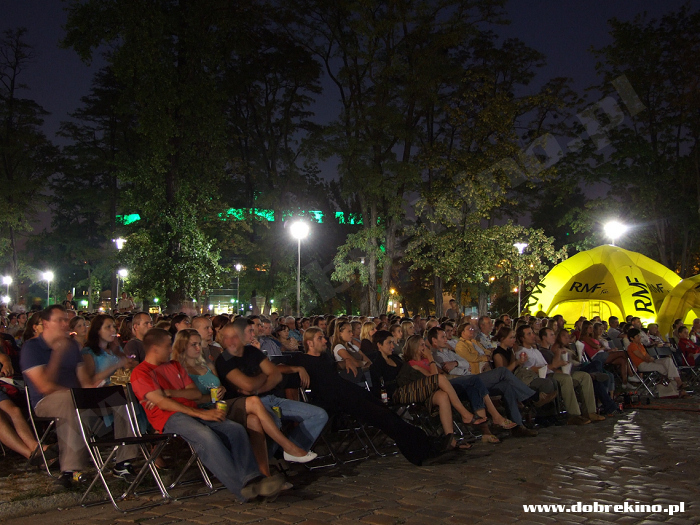 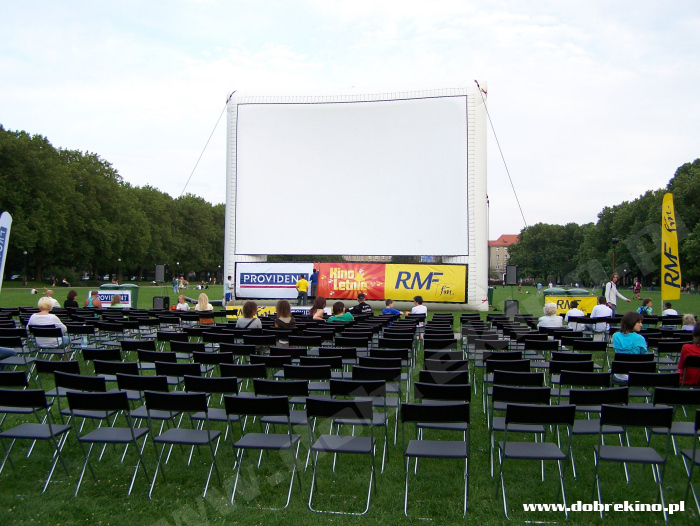 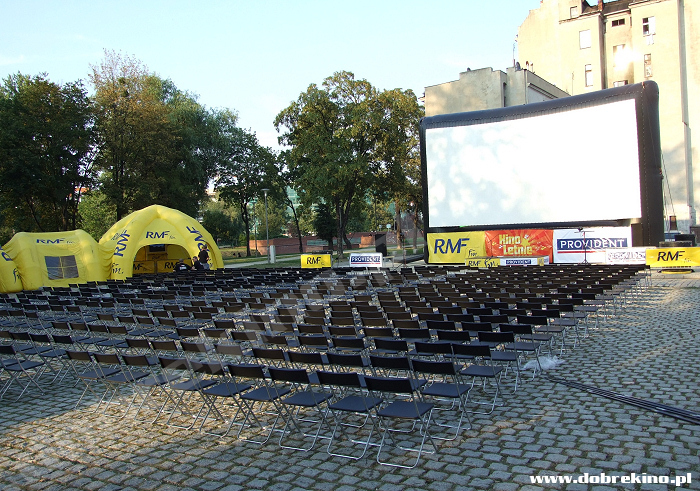 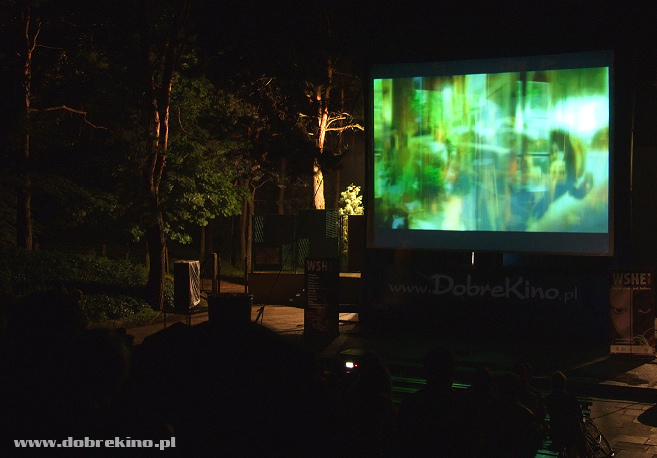 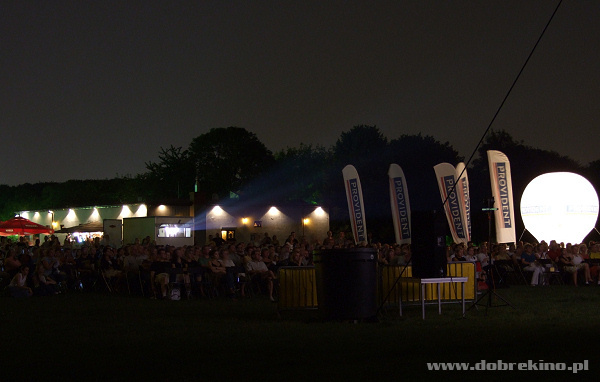 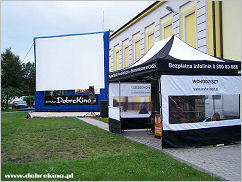 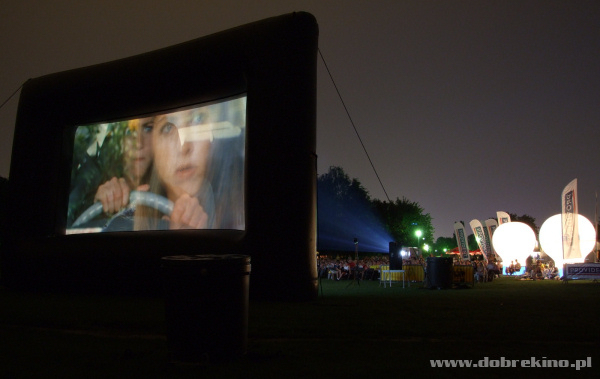 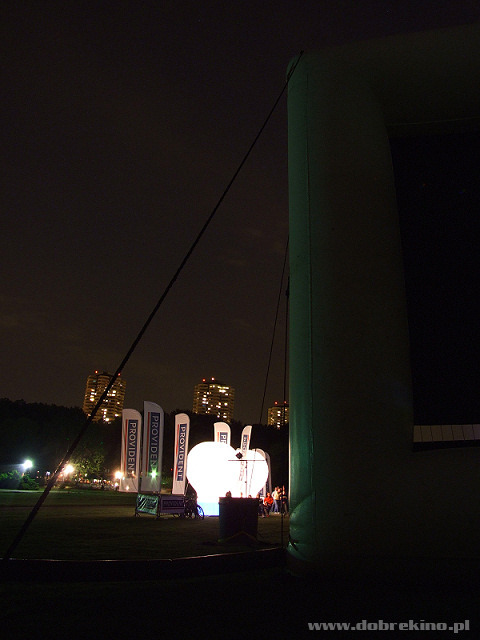 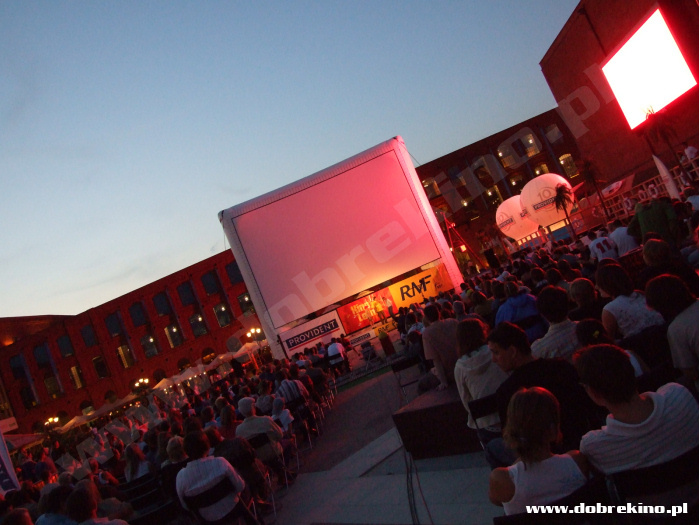 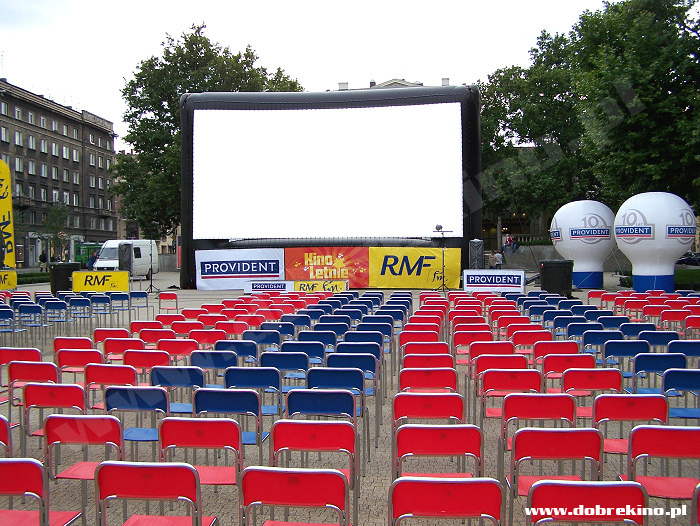 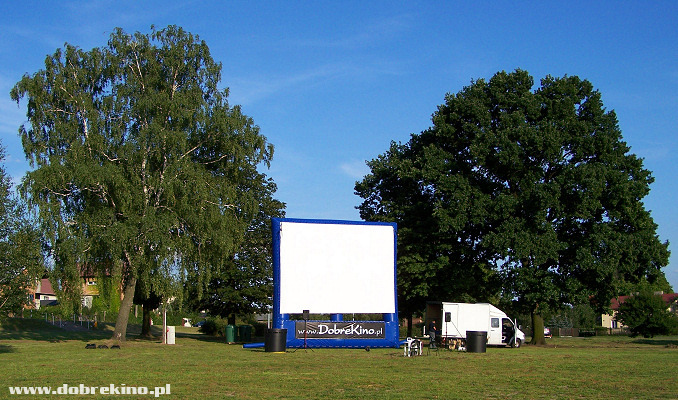 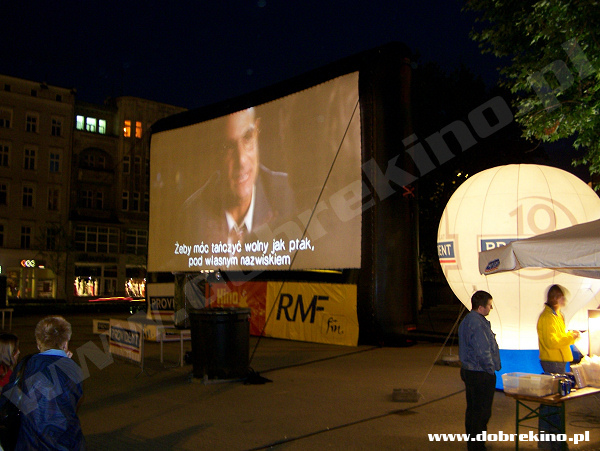 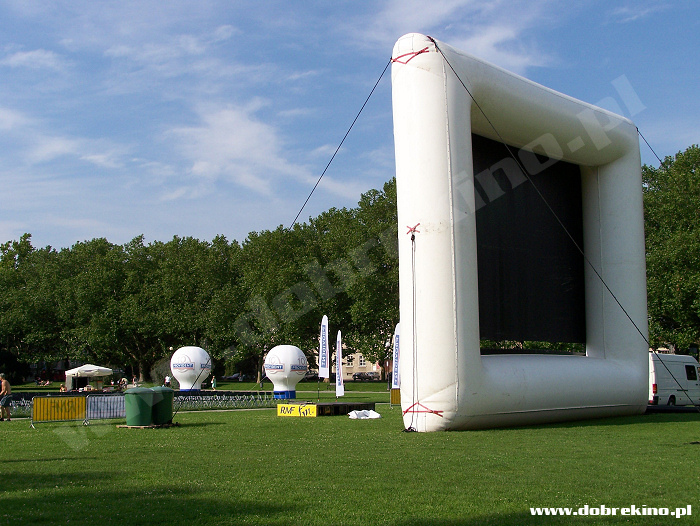 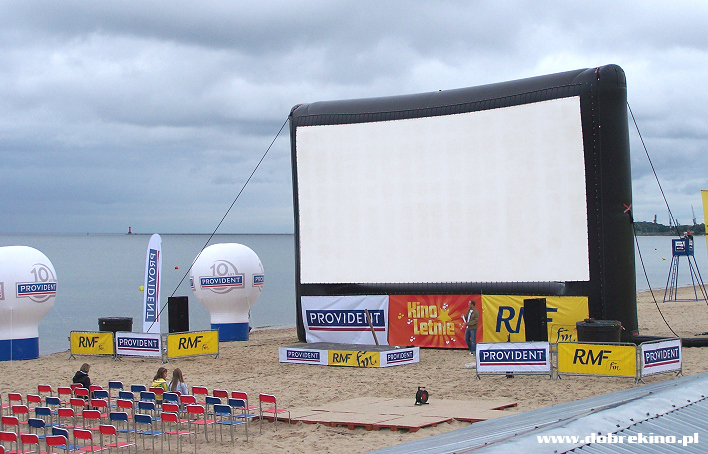 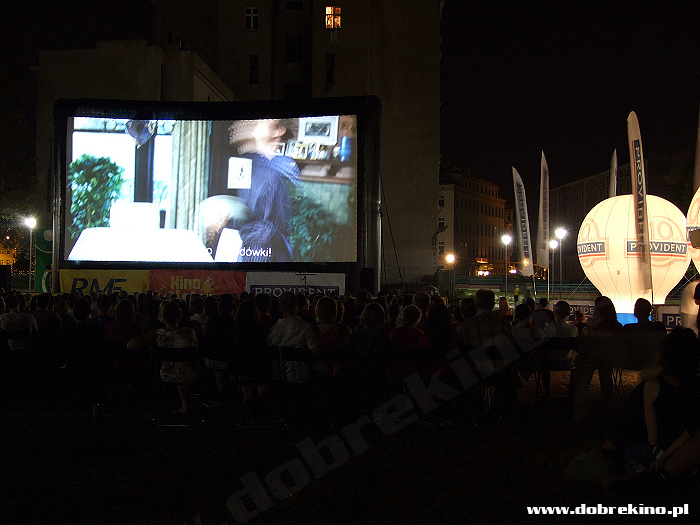 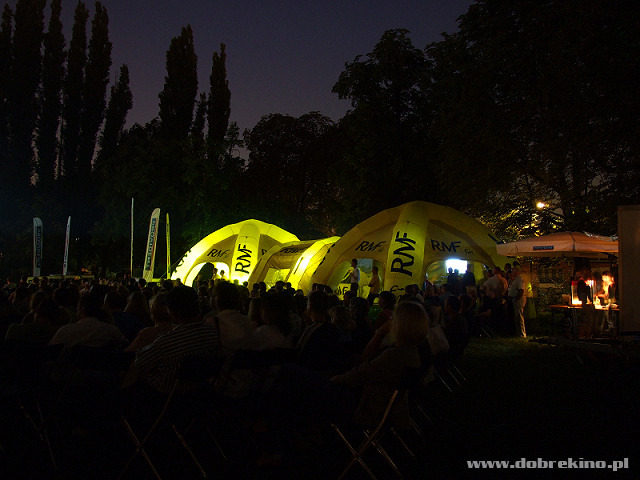 We prepared a summer touring cinema in 10 largest cities in Poland for RMF FM radio and Provident company. 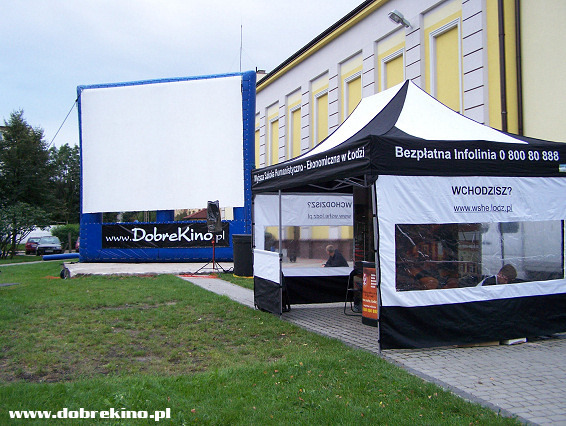 Touring cinema for Academy of Humanities and Economics in Łódź. 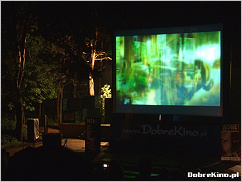 We presented 'The Seven Dwarves" film in i.a. 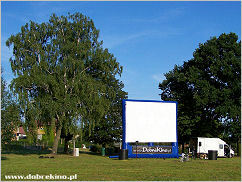 Wieluń, Łask, Pajęczno and other towns around Łódź.